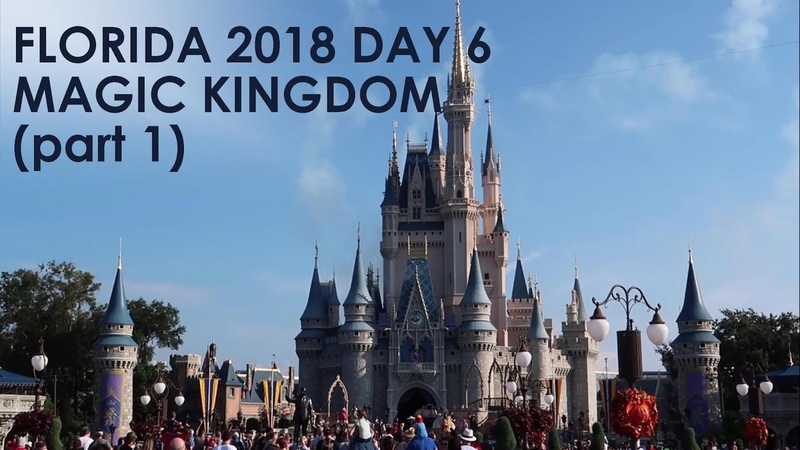 In this vlog we head to Magic Kingdom for the first time this holiday, we manage to get to the park for rope drop which is something that we've never done before. It meant we got on lots of rides before the park started to get busy, we were even the first ever people to ride It's a Small World that day! We went on quite a few rides that we've not been on before which was great. 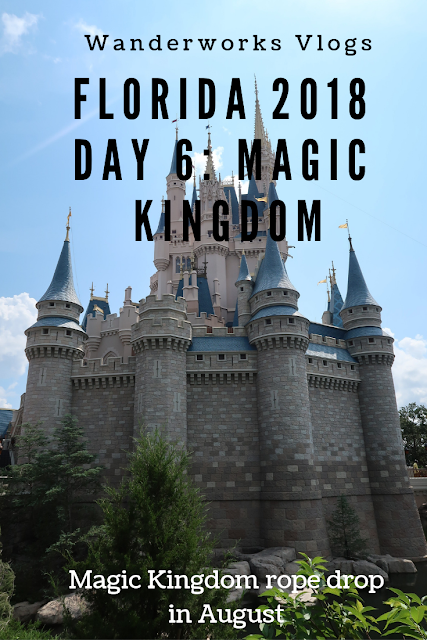 Join us on our magical day!